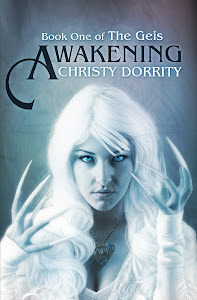 Christy Dorrity Author: 50 Followers Giveaway! 1 point-Follow me using the nifty google follow button in the right hand column. 5 points-find a recipe that complements Wings, the first book in this series(see my Tasty Tuesday links for inspiration). 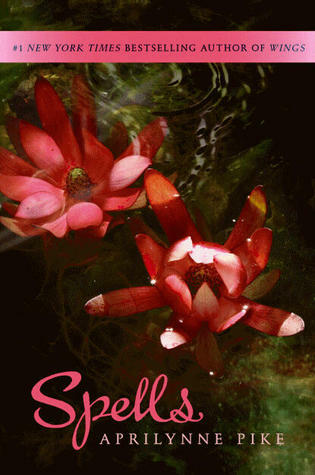 Be creative and let me know why your recipe belongs with the book. Comment below, telling me how many points you earned and giving me links to any postings/tweeting. I'm a follower. Congrats on reaching 50! Great giveaway! I am now a follower! !Congrats on reaching 50!! Congratulations! Please count me in for this contest. I'm a follower. I'm a follower and posted a link on Facebook. Go Christy, fun blog! I am a follower now. :) WTG on the 50!